Welcome to Taxibookkeeping.co.uk, the private and confidential bookkeeping service tailored to the Taxi trade in Scotland. Starting as a Taxi Driver? 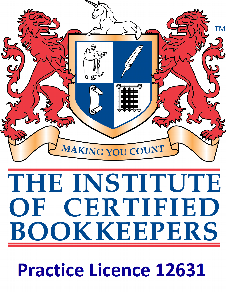 Contact taxibookkeeping.co.uk to discuss your obligations in regards to HMRC and record keeping for your business. Never registered as self employed with HMRC? Now is the time to correct this and we can offer a private and confidential discussion regarding to guide you in correcting this. If you have no records, although more difficult, it is possible to calculate earnings from your employment. Do not let this stop you from contacting us. Never registered as self employed and HMRC are now attempting to contact you or have sent a tax demand? Do not ignore this -- contact us as soon as possible. © 2012 DMC Bookkeeping. All rights reserved.